The Arctis Exchange is a cultural and artistic exchange program between Minnesota, USA, and the Faroe Islands. The program is intended for serious artists looking for alternative inspiration for their work. An intensive, six-week experience for artists seeking a unique and foreign environment in which to explore their craft. Endorsed by the Shakopee Community Arts Council, the City of Shakopee, the Faroese school Foroya Folkahaskuli (Faroese People’s High School, and Edmund Joensen — former Prime Minister of the Faroe Islands, this program is designed to foster better international understanding, offer an unusual travel/study destination, and provide artists with unique inspiration for their work. American artists will experience the unique beauty and charming culture of the Faroe Islands — an isolated archipelago in the North Atlantic Ocean. 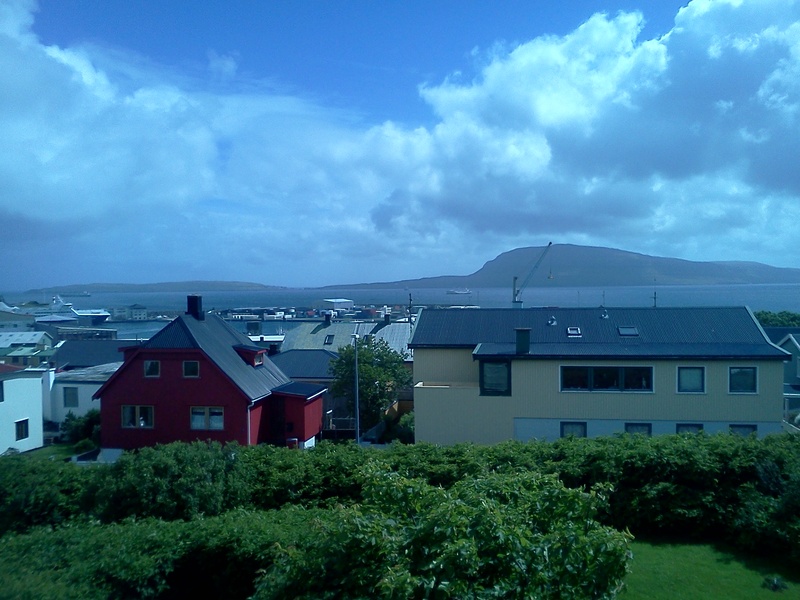 The artist will reside in the capital of Torshavn and have an opportunity to travel throughout the eighteen inhabited islands, meeting nationally recognized artists in their appropriate art disciplines, and experiencing the culture and geography of the Faroes. 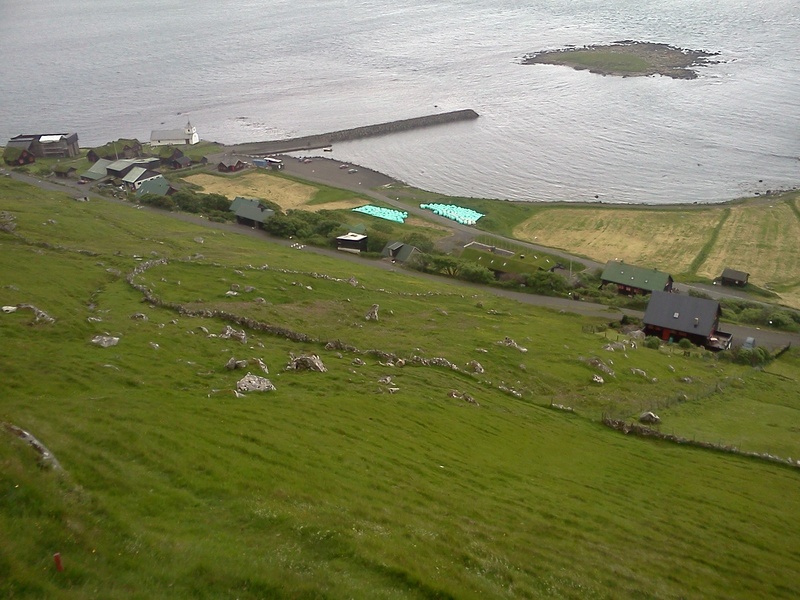 Housing and a studio are provided on the campus of the Faroese People’s High School. Faroese artists experience the diverse, multifaceted art community of Minneapolis/St. Paul while conveniently living in Shakopee, a quiet suburb located away from the city. 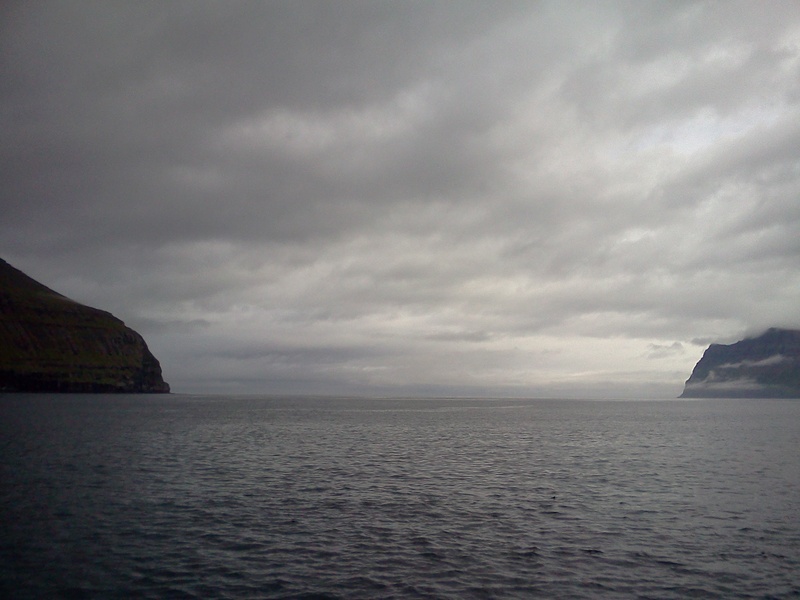 Families familiar with the Faroe Islands, and willing to accommodate the needs of an artist, will act as host-families, providing residence, meals, and limited transportation. Artists chosen for this program are responsible for their own airfare and spending money. Program liaisons provide orientation, living arrangements, weekly social agendas, domestic travel arrangements, and ongoing cultural guidance. Application are accepted on an ongoing basis. For additional information and application forms, contact Joel Cole at jcole0091@aol.com.